There is so much pressure on kids today and they learn very quickly what they’re good and not good at. Some of our kids really struggle with questions of identity — who they might be, and whether they even like who they are. It throws you when a child tells you they hate themselves. We’ve had six year olds confess suicidal thoughts. And often these feelings come through in schoolwork, in a piece of writing or artwork. Kids get labelled. It’s heartbreaking because as teachers we get to know them over a long period of time. I knew from day one that there was something bothering Zajhyn, but getting him to talk took time. He had deep-rooted feelings of inadequacy, feelings of never being good enough. He took that out on people through his anger, going from zero to 100 pretty quickly. One hundred was usually physical. He would vent with whatever or whoever was around and if you forced an issue, there would be fireworks. There was one particular incident in a classroom where Zajhyn picked up a chair and held it over his head. The teacher at the time defused the situation well, removing the other students from the classroom quickly, for their own safety. Everybody was quite fearful — even though we knew, at the heart of everything, he was a good kid. We knew there was so much potential there. He just needed help controlling his emotions and learning to believe in himself. He eventually found that control in a very special place. 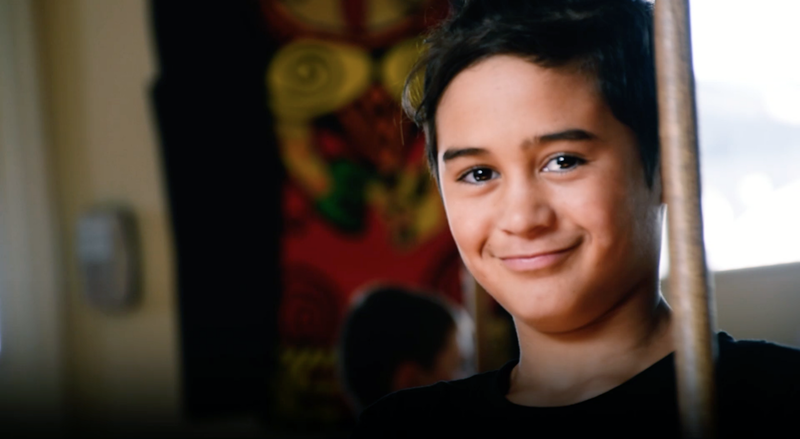 Whaitiri Poutawa, one of our teachers, developed a Māori martial arts programme, one which he says encourages boys and girls to stand proud. They learn that it’s OK for boys to cry, and that they are allowed to be emotional — Whaitiri Poutawa. Zajhyn has worked really hard at finding out about himself. Our students represent the school, but they also represent their families. It’s about having mana and respect. It makes a huge difference when children feel that their cultures are valued. And this is why our teachers are committed to becoming more culturally aware, too. We don’t need to be experts but we do need to be genuine. Zajhyn was really struggling in school. Now this guy gets work on the walls. I can’t thank the teachers enough — Missey Edwards, Zajhyn’s mother. Teaching is not a science. It’s more like an art form. And one that is 24/7 — you live, breathe and sleep it. Class time is intense. Each child has their own life, story and culture — you need to understand each and every individual child on those terms first. Zajhyn with his mum, Missey Edwards. I do think the esteem of the teaching profession has taken a hit over the years. Often in the media teachers are portrayed as whinges, but anybody who has taught a day in their life will know how complicated it is. We’re dealing with lives, and every life is different. It would be great for our government to understand better the priorities that teachers have to juggle. For them to understand the needs of our children and why, just as one example, we need more teacher aides. 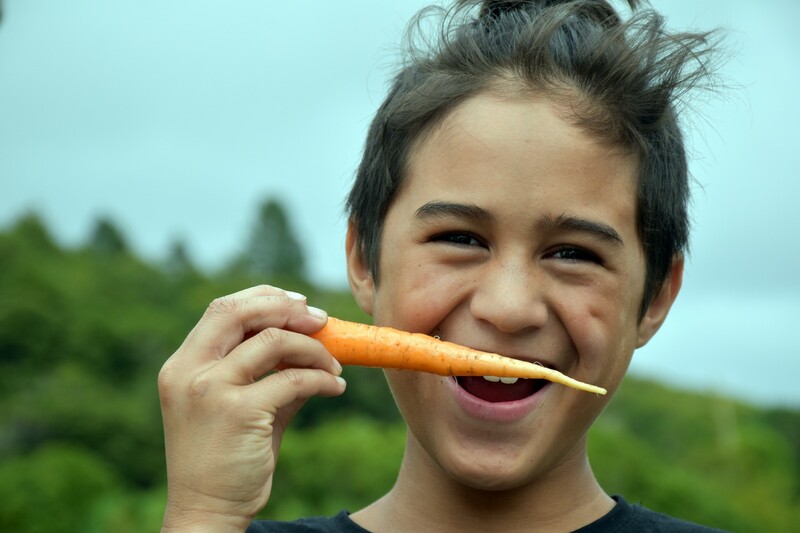 We’re a small school — a nice, little snapshot of New Zealand — and we’re doing the best we can. Even when Zajhyn was at his lowest ebb, the amazing teachers at Birchville School never gave up on him. As told to UNICEF New Zealand. UNICEF New Zealand stands for every child so they can have a childhood.